Very similar to the Letter B with it's bowls, ascenders and counters! Bowls, stems, counters, crossbars and ascenders this week! 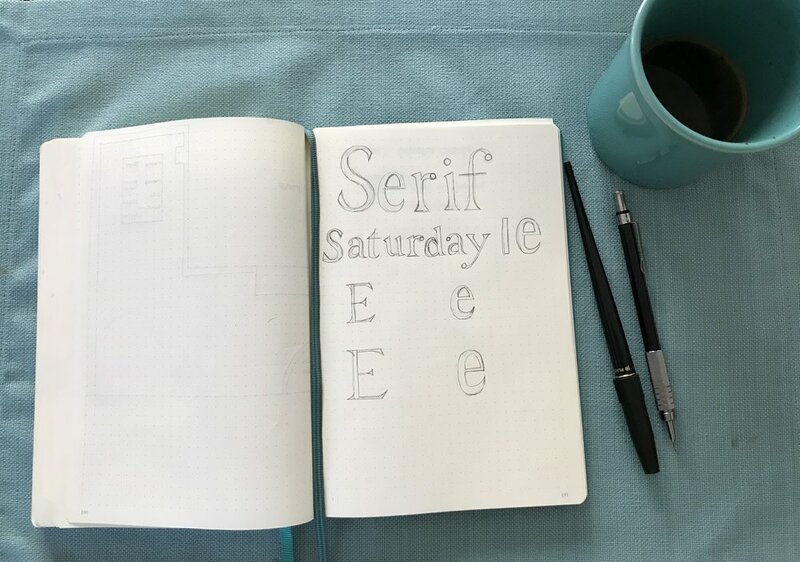 Every Saturday will include a hand drawn serif of a letter from the alphabet. As I work my way through the alphabet from A to Z, I will be including the anatomy of the letter.